As we approach the last week of July, with the hottest British summer since 1976, our graphic design team want to share five cultural highlights that we have been enjoying in this unusually hot weather. Both work and play related, we think you should check them out! 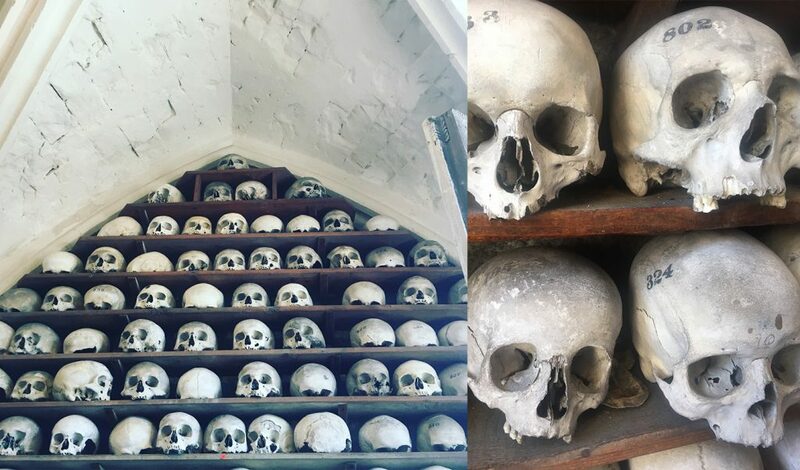 St Leonard’s Church in Hythe, Kent has the largest and best-preserved collection of ancient human bones and skulls in Britain. The Ossery is a great site with historic interest and although small, we think the collection is fascinating and well worth a look. Find more information on their website here. Our Senior Designer Clare recently purchased the book ‘Come Alive! 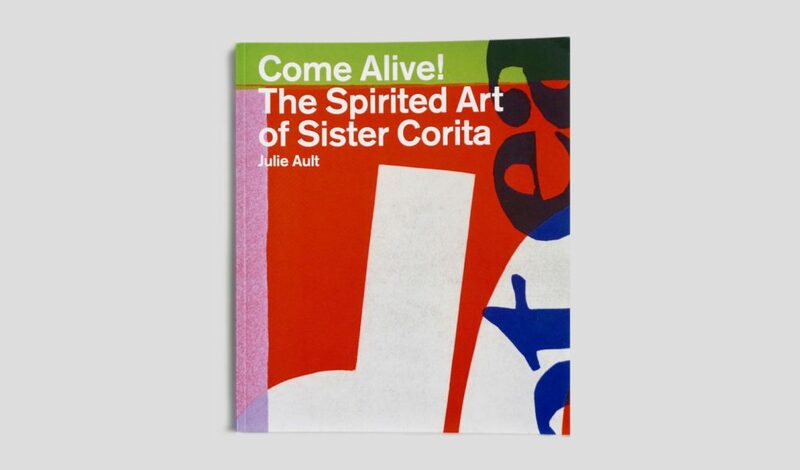 The Spirited Art of Sister Corita’; a book full of the works of Sister Corita Kent, who was an artist with a 35-year career making watercolours, posters, books, banners and serigraphs. She’s recognised as one of the most innovative artists of the 1960’s, revolutionising graphic design… all while being a practicing nun! We love her work because of her joyful and striking designs. This book celebrates her life and is inspiring to anyone that reads it. We suggest you pick up a copy, which you can find here. 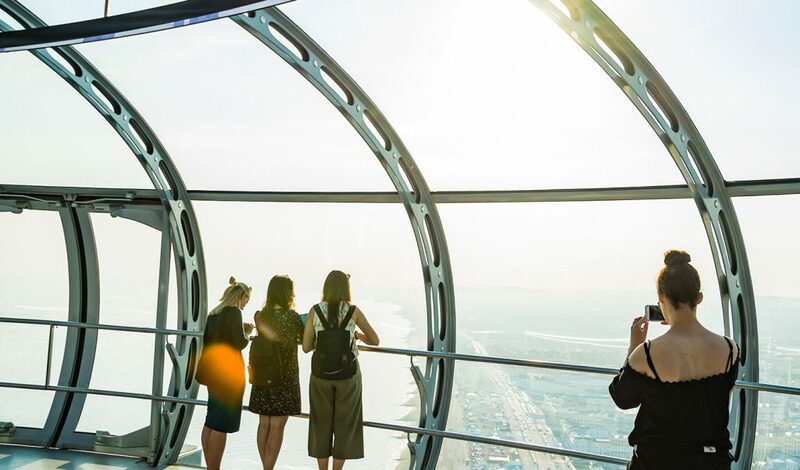 The British Airways i360 has been open since 2016. However, with the recent sunny weather providing excellent views, it gave Libby a great excuse to head down to Brighton. Our junior designer ventured up the tallest moving observation tower in the country and the impressive trip boasted some great views across the South Coast. Being able to appreciate where we live from a much higher perspective is a very enjoyable experience and one not to miss! Vivian Maier was an American Street Photographer, working for 40 years as a nanny, pursuing photography in her spare time. When she passed away, she left behind over 100,00 images, and after her death became a key figure in 20th-century American Photography. 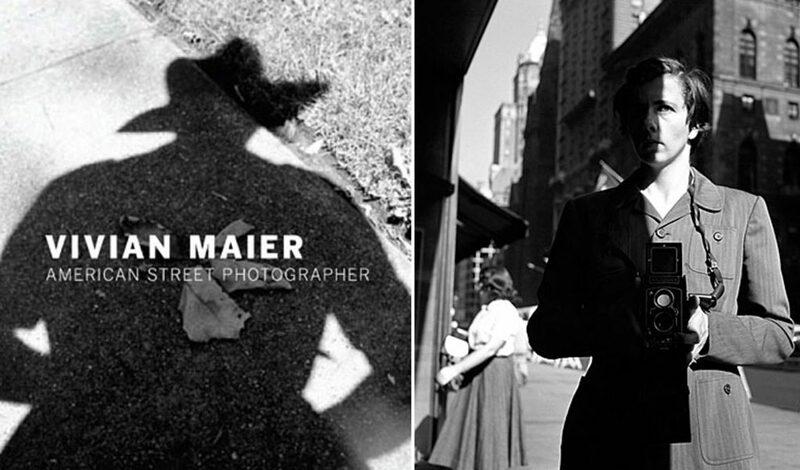 The book Vivian Maier, Street Photographer, shows raw images which are humorous, moving and beautiful. Take a look for yourself on her website to find out more about this inspiring photographer here. This drama/fantasy film which we found through Netflix is worth a watch. With mixed reviews, we found the filming to be done incredibly well. It seems like it could be suited to a museum setting, with its artistic style. 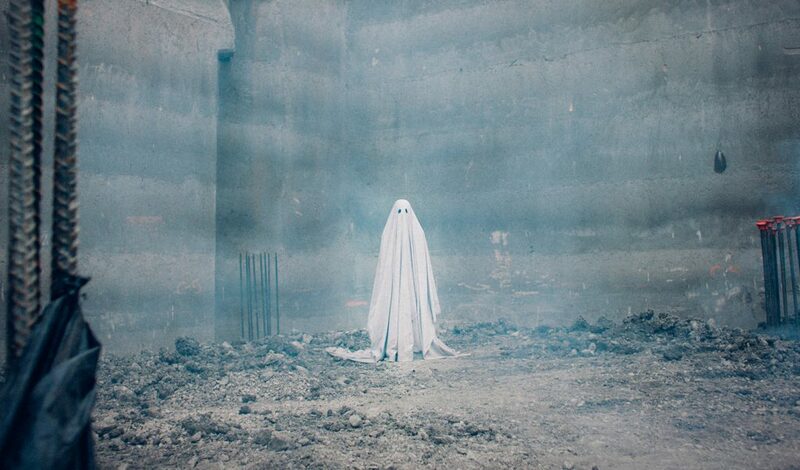 If you’re open-minded enough, we don’t think you should miss watching this unique film.